The University’s Oldest Club Sport, Founded 1962. The Vanderbilt Sailing Club welcomes sailors of all skill levels, including students without prior experience, to engage in competitive and recreational sailing. Through weekly practices, a regional schedule of competitive regattas, and travel opportunities, the Vanderbilt Sailing Club fosters a close community between its members. All are welcome to join the team for our weekly practices on Sundays. Generally, practices are conducted aboard our fleet of 8 FJ dinghies accompanied by either of our 24 foot keel boats and a safety whaler. The Race Team Captain coordinates a practice schedule designed to build basic sailing aptitude while also preparing more experienced members for intercollegiate competitions. Club teams are very common in College Sailing. 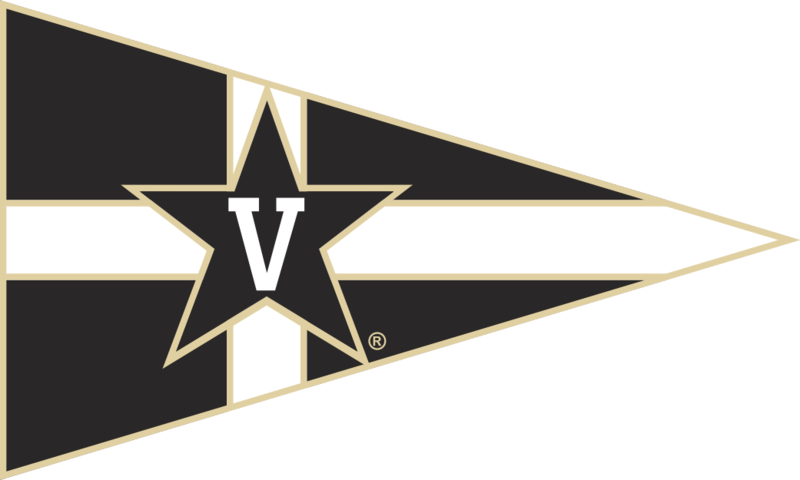 While not all teams are the same, the Vanderbilt University Sailing Team is lucky enough to be provided partial funding from the University. The remainder of funding is provided through yearly dues and alumni donations. More importantly, club teams are student run operations. Although there are important faculties provided by alumni and the University, the team is largely organized and run by its student membership through its executive board headed by the Commodore. This provides rewarding leadership experiences for those who are interested in working to make the team a success.